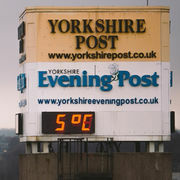 Digital editor for JP Yorkshire with a soft spot for @LeedsNews. Father-of-three with a passion for life. Keen to listen and learn.